When thinking about medical transportation, the first thing that pops to mind is an ambulance. Of course, emergency medical transportation is paramount especially in life-threatening situations, but there are still other circumstances when specialized medical transport is required. Non emergency medical transportation is the solution for countless Medicaid recipients who now have access to healthcare across the nation. Back in 2005, the Transportation Research Board provided important data as to the health care access that millions of Americans had. What the results revealed was that approximately four million US residents had either delayed or missed important medical appointments because of an inability to arrive at their doctor’s office. Non-emergency medical transportation programs, therefore, allow Medicaid recipients the opportunity to never miss scheduled medical appointments by essentially lifting transportation barriers. The issue of transportation for patients receiving healthcare benefits has long been discussed and Smith vs. Vowell is perhaps one of the most famous cases discussing the matter. More than 40 years later, the issue is as important as it was there. Smith vs. Vowell presented multiple patient’s needs for distinct and successive trips to and from individual outpatient services (gastroenterology and urology clinics, occupational and physical therapy clinics or specific facilities). Although the patients did not require treatments in emergency facilities, they required medical services whose absence would have been “preposterous”. The medical environment hasn’t changed much in this respect. Failing to take the necessary steps in outpatient care, failing to provide case-justified medical transportation is, in the end, financially disadvantageous to the state by resulting in higher medical costs. There are specific challenges in patient management, patient scheduling and other patient-related aspects. Millions of US residents rely on Medicaid non-emergency medical transport programs when it comes to their outpatient treatments (including kidney dialysis and other life-sustaining medical care). That’s why states are now required by the federal government to ensure that its residents have access to those medically required health services. Most importantly, non emergency medical transport is cost effective and inexpensive as compared to healthcare costs. From non-emergent appointments such as routine check-ups to chronic disease treatment, non emergency medical transportation decreases chronic disease impact, inpatient medical treatment costs and healthcare funding. The healthcare sector has been steadily growing and entrepreneurs have excellent business opportunities when carefully analyzing the market, especially in the non-emergency medical transportation sector. Of course, there are already countless medical transportation jobs being offered and this only shows that the sector is in dire need of coverage. So, although a simple job at such a business would ensure you have a long-term employment opportunity, considering to embark on a business venture should at least take up a bit of your time. There is a huge demand for stellar non-emergency medical transport services and you’re bound to get your business running in no-time if you’re determined. The first part of any well-thought-out business endeavor is proper research. Rely on local searches and try to identify any potential competitors you may face: are there already established transport companies in your area? Do they also provide medical transport? You can always call such companies, discus with brokers and inquire as to their rates, services and contracts so as to get a better picture of what you’re up against. There are many counties and rural areas where such services aren’t offered despite being needed. Another option is to personally investigate the need for such a service: visit or call area nursing homes, geriatric facilities, hospitals, clinics, group homes and adult care centers. Medical personnel will often provide you with valuable information as to the services not being provided to the patients they care for. If you already own a large vehicle (such as an SUV), a large portion of your work is already done. Of course, when planning to use these vehicles for medical purposes, they need to be modified so as to accommodate wheelchairs. Additionally, make sure you get a wheelchair lift installed. When budget constraints limit your options, consider used vehicles, specifically minivans or vans (which can accommodate multiple patients simultaneously). You may be lucky and find non emergency medical transportation vehicles for sale in used car lots. 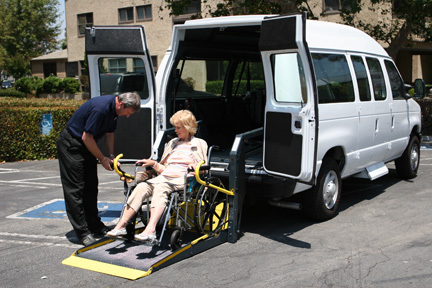 Ensuring that your vehicle accommodates stretchers and wheelchairs is paramount since the majority of your clients will be elderly or wheelchair users. Depending on your current state of residence, you may need to obtain a license before operating. 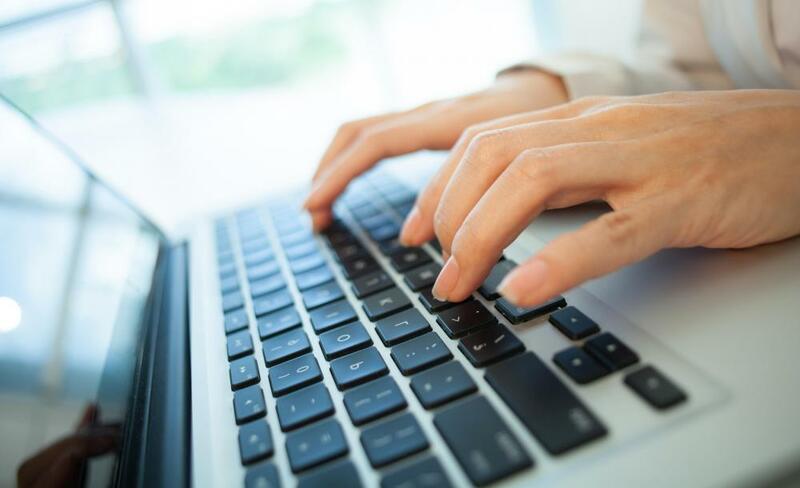 Normally, the process is pretty straightforward and involves providing ownership and insurance proof, an application submission and a licensing fee payment. Whether vehicle inspections are required depends on specific state legislation. Even in the case of non-emergent patients, remember that working with people comes with unforeseen risks and you have to be prepared for every possible scenario. Transporting people to and from the medical facilities they receive treatment in goes beyond just the driving aspect. Loading, unloading patients, making them comfortable throughout the ride and providing an enjoyable service with polite drivers are just some of the services you are providing. But with every service, there are countless things that can (and sometimes do) go wrong. Insisting on the best insurance for your business is therefore paramount. Adequate coverage can ensure that, even in the case of a claim, things go smoothly for both you and your customer. Automobile and professional liability insurance are, therefore, a good idea and worth investing in. Another important aspect to keep in mind is to begin working with insurance companies. Ideally, your business should become one of your area’s approved non emergency medical transportation providers. Individual insurance companies are prepared to cover their client’s medical transportation costs and approaching such companies will not only ensure a larger clientele but also help your clients. Since the insurance company is paying for your services, the patient doesn’t have to. Spending enough time preparing your business plan will only work in your favor as it details the requirements for your medical transportation business. 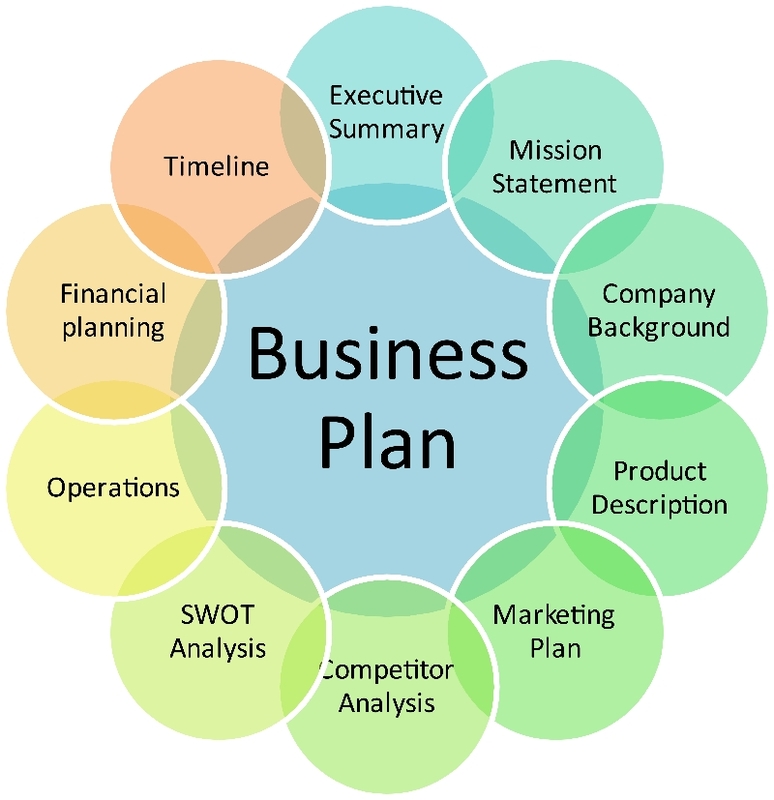 From outlining vehicle, staff and software needs to how to get your business up and running, a business plan works as a structure to build on. At first, carefully consider the services you offer. Do you plan on registering the business with your state? Will you contract with Medicaid? Are there special licenses you require? Must you think of specific city requirements when offering such services? What type of equipment do you need to offer these services? Do the vehicles meet safety regulations? Do the services meet your client’s needs? Analyze your market and understand your potential customers. There are already market potential studies and databases which show whether the elderly population in your area drive (or don’t) based on health state, mental state and access to a car. By analyzing your market, you can understand your business’s potential. Decide on your business’s structure, its employees and its management. Do you need to hire, is there medical transportation software you need to consider, can you operate all by yourself and is it possible to constantly provide daily services? Where service hours are concerned, you have to work with what you can at first. Vehicle and staffing limitations may influence your hours of operation, but ideally, a 5 day week with 7 to 5 working hours works very well. Saturdays are of course possible and in most cases, very profitable for your business so consider driving yourself if your drivers are off. In most cases, it’s Medicaid and Medicare that cover the costs of non emergency medical transportation. Private insurance companies rarely accept to cover these costs, so if they don’t and Medicaid doesn’t, your client has to. Your business has to be a Medicaid approved medical transportation provider so be sure to register with your home state’s Medicaid office. Deciding on invoicing particularities is also necessary: whether monthly or weekly, certain facilities have to be invoiced. And all these invoices are based on cost estimates which include fuel, vehicle maintenance and initial price as well as staffing, so make sure to consider your prices carefully. Brand is everything so think of a catchy name that is both friendly and worth remembering. Design a logo and start sharing business cards with acquaintances or drop some off at hospitals, adult care centers and clinics. Personalize your vehicles with the company logo, name and phone number so that you make the best out of all the driving and increase visibility. Consider yellow page ads, a website and a blog as well as a Facebook and Twitter account so that your presence is also noticeable online. Referrals aren’t the only way to get noticed and even if you’re working with elderly people, remember that social media platform usage is growing exponentially so most likely, some of your next clients may find you and your business online. In the end, you should be looking at an average yearly income of approximately $40,000 to $50,000, ranging on the area you operate in. According to 2013 estimates, incomes vary significantly in the West region, with roughly $40,000 in cities such as Los Angeles and San Diego. Cities such as New York and Maine, the income would range between $44,000 and $56,000 and in Louisiana, Washington DC or Atlanta, anywhere between $40,000 and $55,000.